Canadians know it all too well—another cold Canadian Winter accompanied by that ever-increasing heating bill. There is a solution if you don’t want to spend the rest of your life paying thousands and thousands of dollars in heating costs. Yes, it involves building a new home or retrofitting your existing home into a passive house employing the principles of passive design, however you could argue that in the long run you are saving enough on heating over a lifetime to break even. 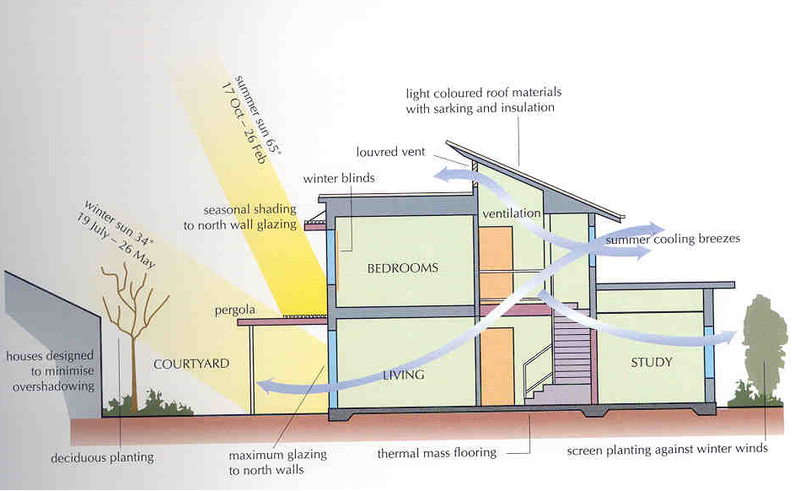 Passive design is architectural design that eliminates the need for mechanical heating and cooling of a building through the use of smart, time-tested heating and cooling strategies such as natural ventilation, solar heat gain and solar shading and efficient insulation. Around 15,000 passive houses have been built around the world in a few short years, yet few are cropping up in North America. Scandinavian and German-speaking countries are sweeping the industry and streamlining the modern family’s heating bill in the process. 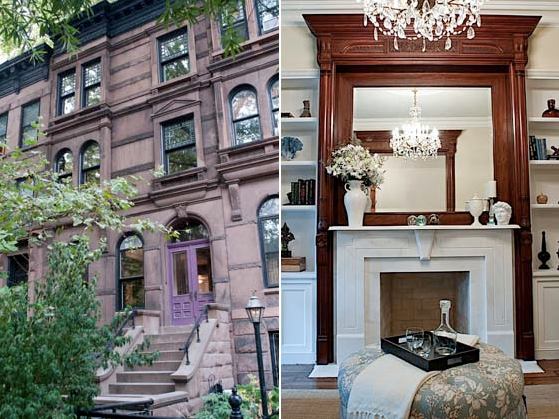 Check out this blog post from inhabitat.com which features a New York Brownstone that got a total passive design makeover. The renovation also included the installation of two EcoSmart ventless fireplaces, a solar hot water heater, new wood floors, two new kitchens, and remodeled bathrooms, plus extensive restoration of the interior woodwork.